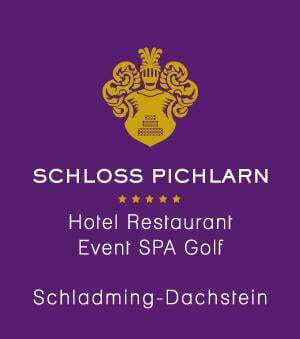 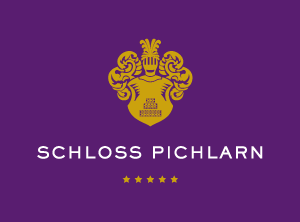 Indulge in luxury accommodation in Austria; the sumptuous Castle Suite (115 m²) at Romantik Hotel Schloss Pichlarn exudes a charming atmosphere with an inviting open fireplace and characterful details. 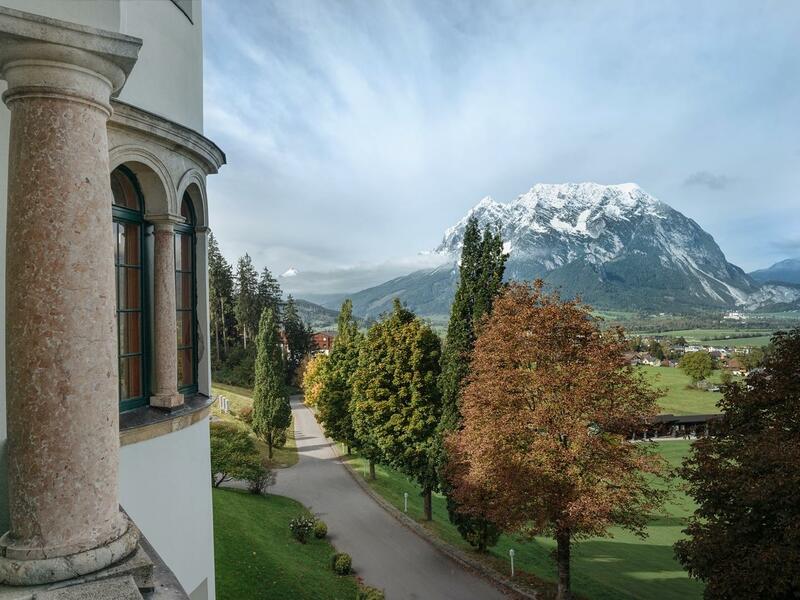 Among its magnificent features, this luxurious suite, situated within the historic part of the castle, boasts a walk-in wardrobe and tower room with incredible mountain views. 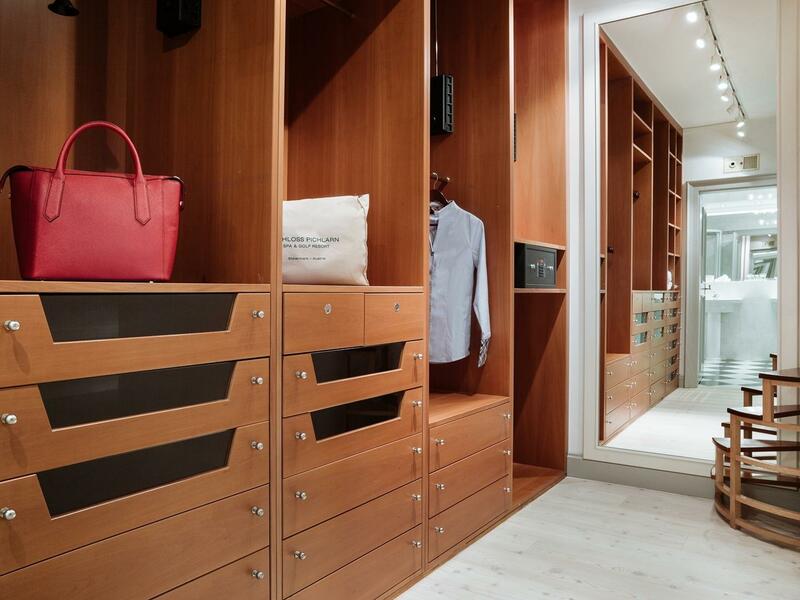 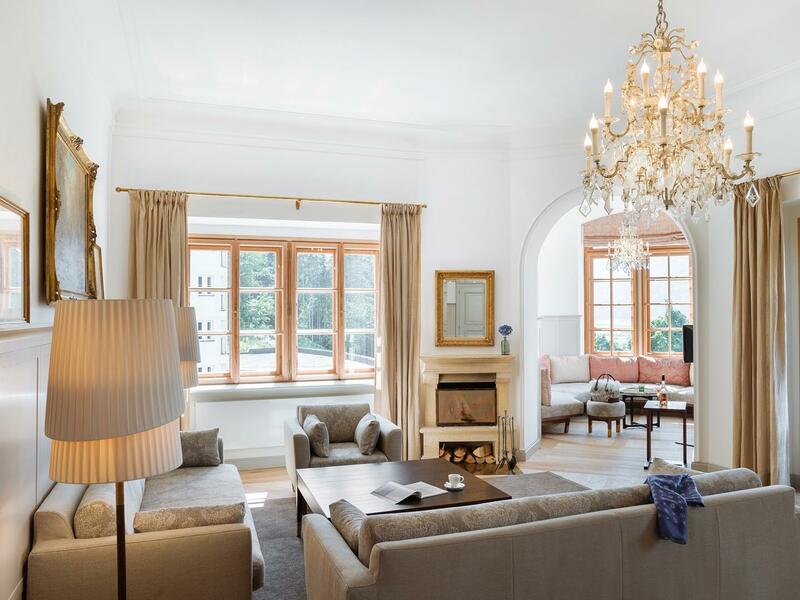 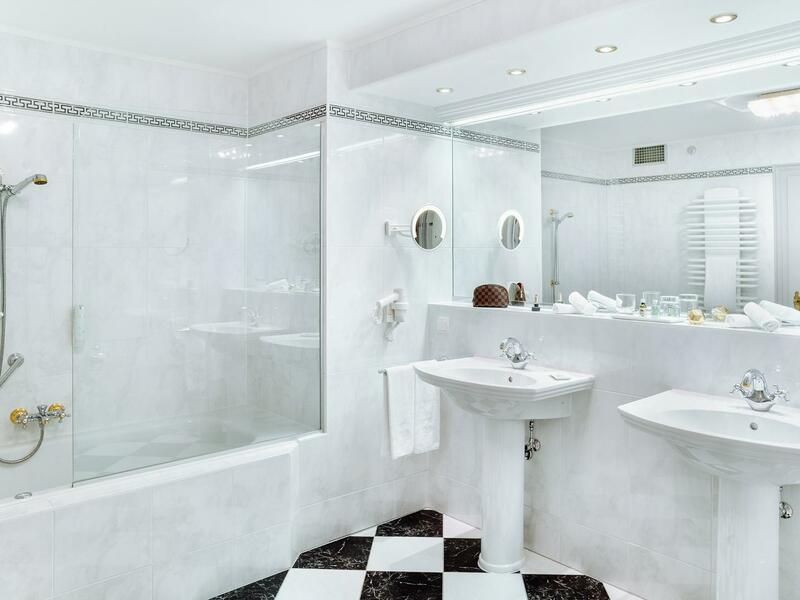 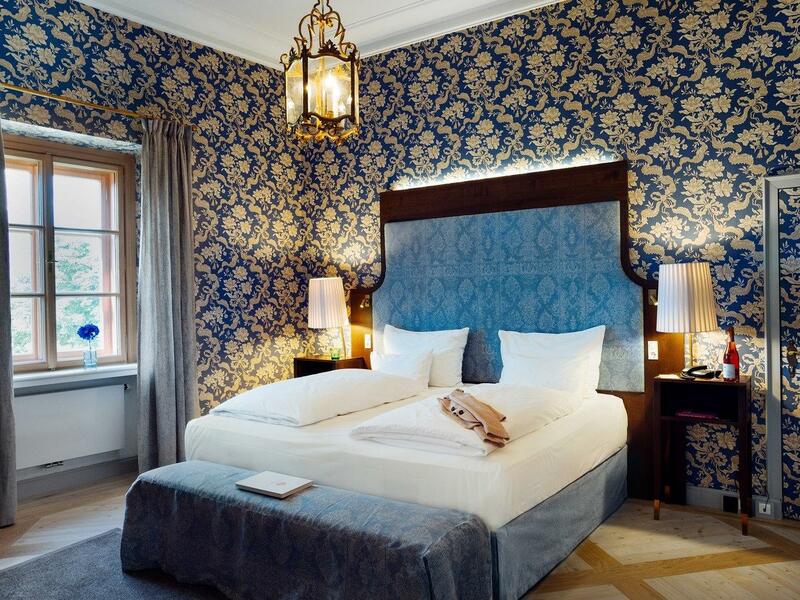 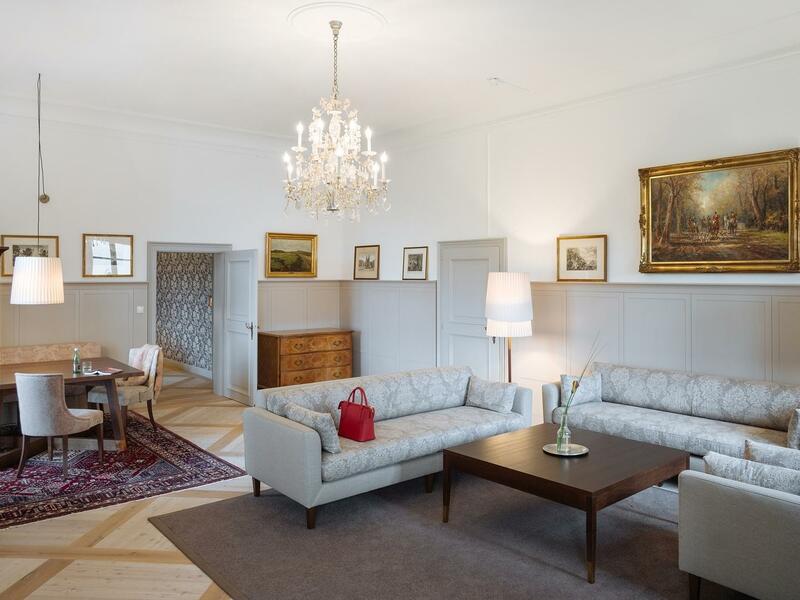 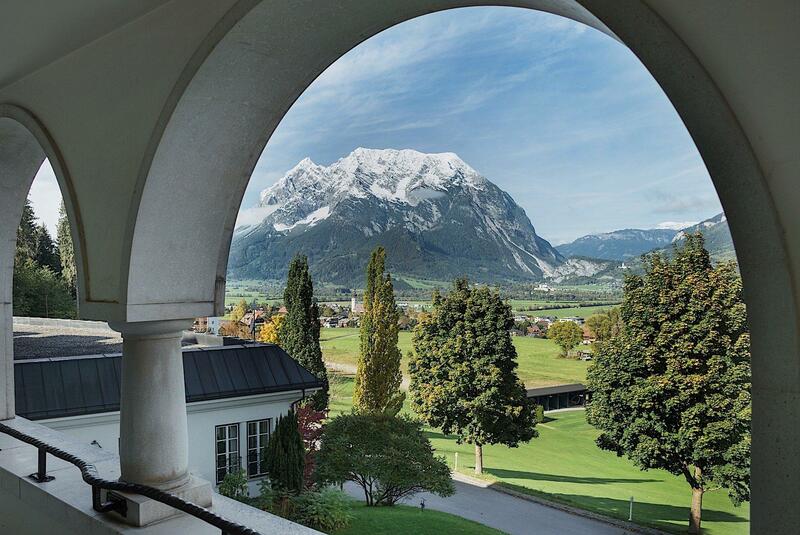 Exclusively finished with beautiful flooring, elegant furniture and a large marble bathroom, the suite offers comfort and retreat alongside premium amenities to ensure tranquillity and well-being, promising to be one of the finest places to stay in Austria.